Weddings are a very special day. Harvey’s can help make your special day even more special. No matter what the style or colors Harvey’s can work with you to create custom arrangement or you can select from our pre-designed arrangements. 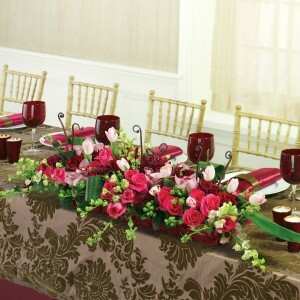 We can provide bridal arrangements, bootineers, tablescapes, reception flowers and ceremony flowers. Let Harvey’s help your special day be more beautiful and less stressful by letting us provide you with fresh beautiful flowers. 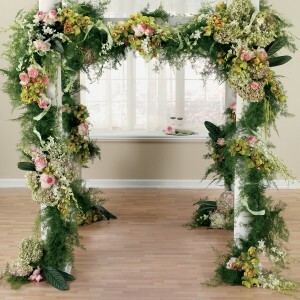 View our wedding floral gallery to help plan your perfect event. No matter what the style or color of the dress, Harvey’s is sure to have a bouquet that will make your gorgeous dress even more beautiful. 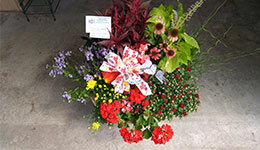 We can also provide flowers for all of the wedding party. 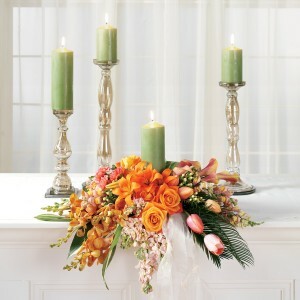 Your reception flowers will set the tone for your wedding. 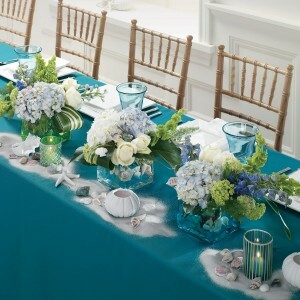 Let Harvey’s help you design the perfect look for your reception, no matter what the theme. At Harvey’s we know that flowers are an integral part of any wedding. 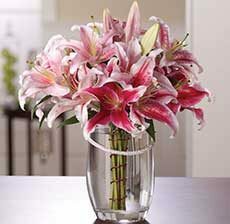 We can provide ceremony flowers that we help make your special day magical.